Klimkin is in Brussels as EU foreign ministers meet to discuss several hotbeds of tension, including Ukraine. The minister said he had been recently in Mariupol, the largest port city on the Ukrainian shore of the Azov Sea, with Danish and Czech colleagues. Kyiv considers the construction by Russia of a bridge across the Kerch strait unlawful. Russia has also put in place controls over the international ships crossing the Kerch strait. 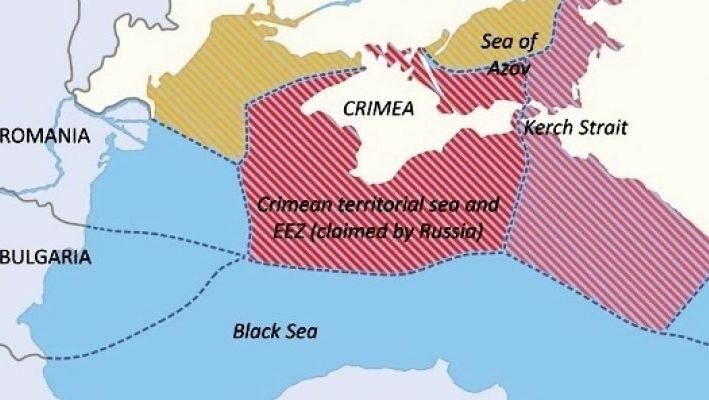 Kyiv also suspects that Russia seeks to obtain control of the Ukrainian shore of the Azov Sea and link it to the territories of Donbas that pro-Russian separatists already control. Klimkin said Russians “have been trying to destabilise the Ukrainian south, understandably because of the closeness to Crimea and because of their plans to engage in further creeping occupation” also on the Ukrainian shore of the Azov Sea. The answer, he said, was to first strengthen security infrastructure along the Azov seashore, an issue he said his country was discussing with NATO, and less with the EU. Secondly, he said the EU should issue a statement about freedom of navigation, under the International Law of the Seas Convention, both on the Kerch Strait and the Azov Sea. He recognised, however, that some EU countries were “still afraid” to take this step. In his words, what had happened in the Azov Sea could be repeated in the Baltic Sea, especially in the context of the high stakes of the Nord Stream pipeline. 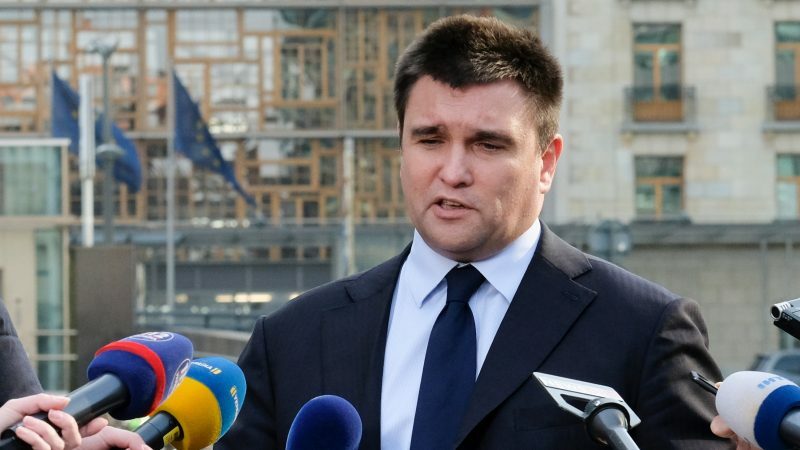 Thirdly, Klimkin said, the EU should work together with Ukraine on building infrastructure in the Azov Sea area, to improve its connectivity with the rest of Ukraine. “What the Russians have been doing is an attempt to suffocate Donbas”, he said, giving as an example the port of Mariupol, where before the war cargo turnout had been 18 billion tonnes, while now it has gone down to 5.6 billion. Now three or four ships dock at Mariupol at the same time, where previously there had been at least 15, he said. The average delay time of ships at the Kerch Strait created by Russian authorities was 26 hours, with some ships having been delayed for as long as nine days. “Fundamentally, this is an attempt to suffocate the whole of Donbas, not only the port facilities, so we need infrastructure to be built there, it’s about roads, it’s about railways, it’s about logistics”, he said, adding that in addition, human capital needed to be supported as part of a full re-shuffle of the economic model. He said Ukraine had particular projects in mind, of which it had informed the EU. “At the end of the day, it will be a combination of loans, using EIB and EBRD, because you cannot finance infrastructure only with the existing EU assistance,” he said, adding that EU funding could be used for supporting human capital. An existing €50 million was available for supporting human capital, and efforts were made to increase this amount. Regarding infrastructure, he said that without due diligence, it was difficult to put figures, but the amounts were “more than hundreds of millions”. Asked by EURACTIV about possible constraints for such huge infrastructure projects, due to the election cycle which re-boots the EU institutions, the minister said he didn’t see such constraints in terms of EIB engagement. 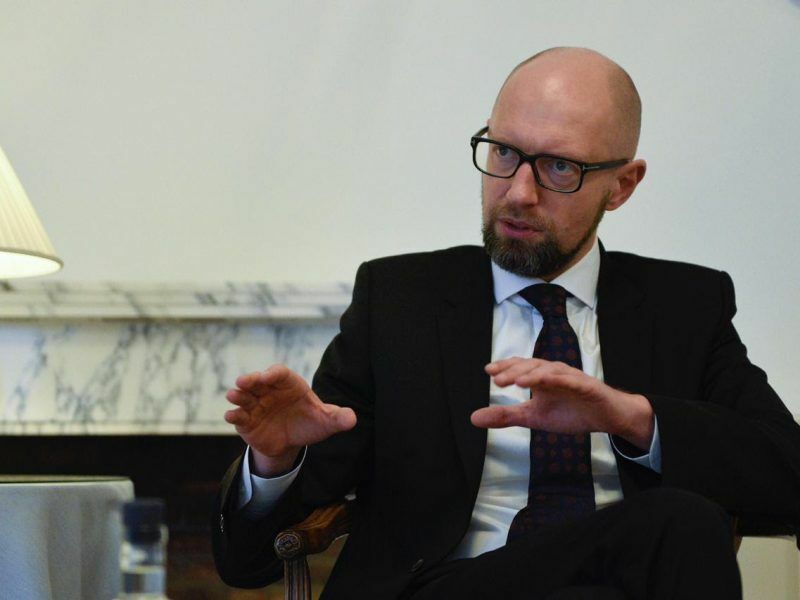 “I believe there is a clear understanding [on the EU side] that further attempts to de-stabilise the Ukrainian south could be extremely detrimental for European security”, he said. Klimkin said he was “grateful” for the latest EU sanctions against eight Russian nationals for their responsibility in incidents in the Azov Sea last November. Legal proceedings will then be launched and the names of those on the blacklist will remain sealed until the decision is published in the coming weeks. The Azov Sea standoff was seen as an open violation of the EU-brokered Minsk peace agreement, which was endorsed by both Moscow and Kyiv in late 2014 but is violated regularly. Currently, 164 Russians and Ukrainians, including persons close to Russian President Vladimir Putin, have been placed on the EU sanctions list since Russia’s annexation of the Crimean Peninsula.